The B.Sc. program is specifically intended for students interested in the biological basis of behaviour. The science program covers, among other topics: advanced research methods in the behavioral sciences, in sensation and perception, and in animal learning and cognition; hormones and behavior; computers and psychology; and biopsychology. 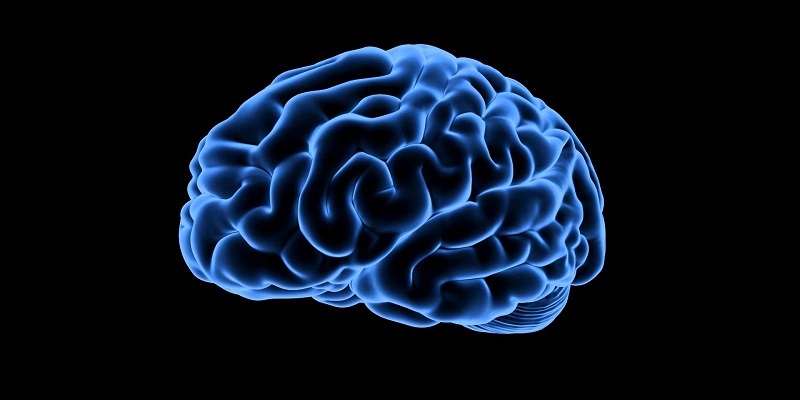 Some examples of topics researched by faculty members who teach in the Science program are: the neurochemical basis of drug addiction, the hormonal regulation of sexual behavior, the development of the brain, animal models of eating disorders, and the neural basis of learning and memory. Students must apply for the program at the end of their first year. Students with a major interest in the social, personality, developmental, clinical or general experimental areas of psychology should register for the B.A.